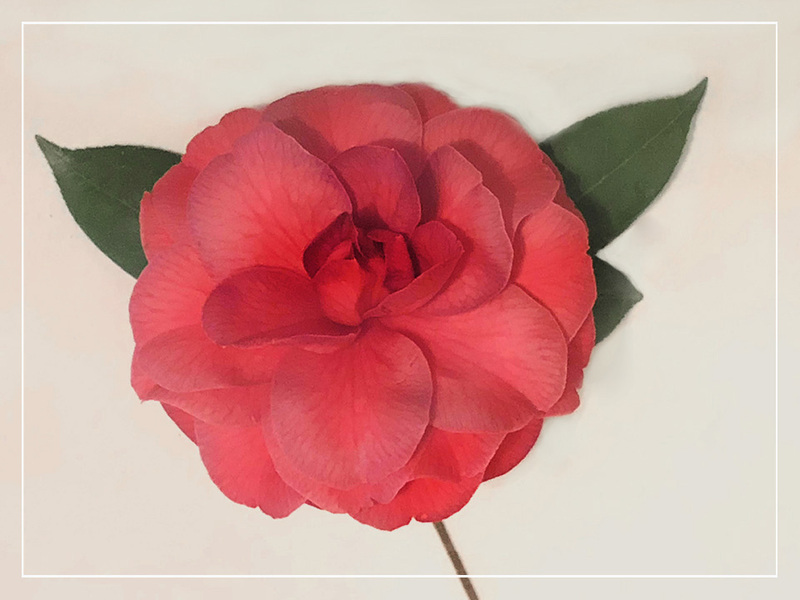 Growing up in Alabama, each spring I found myself surrounded by camellias. 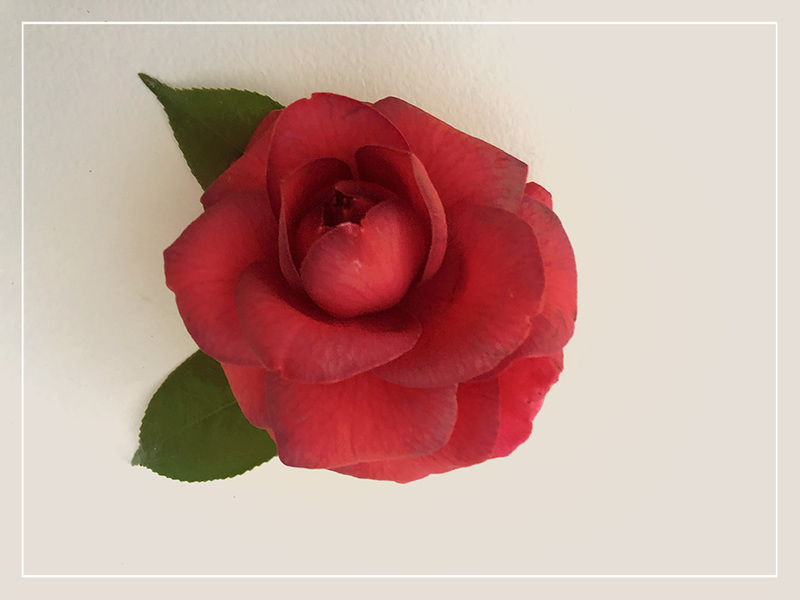 I have fond memories from my childhood of my grandmother Winfred Morgan Harris and her avid love of camellias. 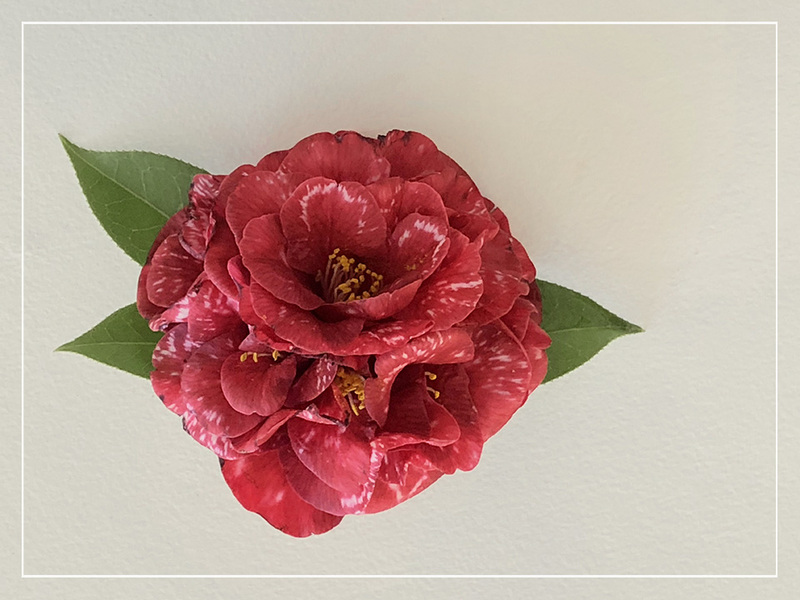 Each spring her yard was filled with an assortment of camellia blossoms, including white, red and various shades of pink. Among the massive shrubs were several that she grafted to create a single shrub with a variety of different blossoms. One of my favorites had a combination of white, pink and variegated white and pink blossoms on a single shrub. As a small child, I could not help but think that was nothing short of a miracle. 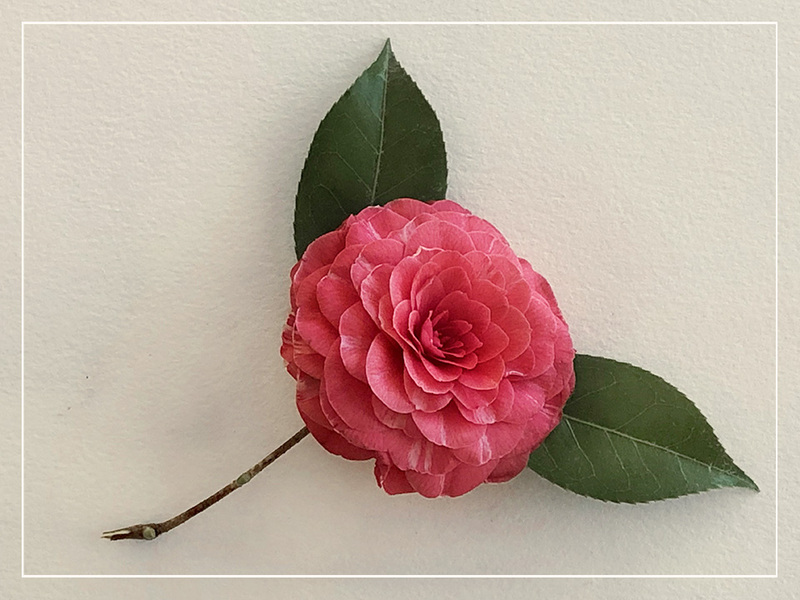 I remember when my father began planting camellias in our yard; it seemed obvious that he had inherited his mother’s love of camellias. As the camellias grew, it wasn’t long before my mother caught the bug. Today my yard is filled with a variety of camellias as I carry on the tradition started many years ago my grandmother. 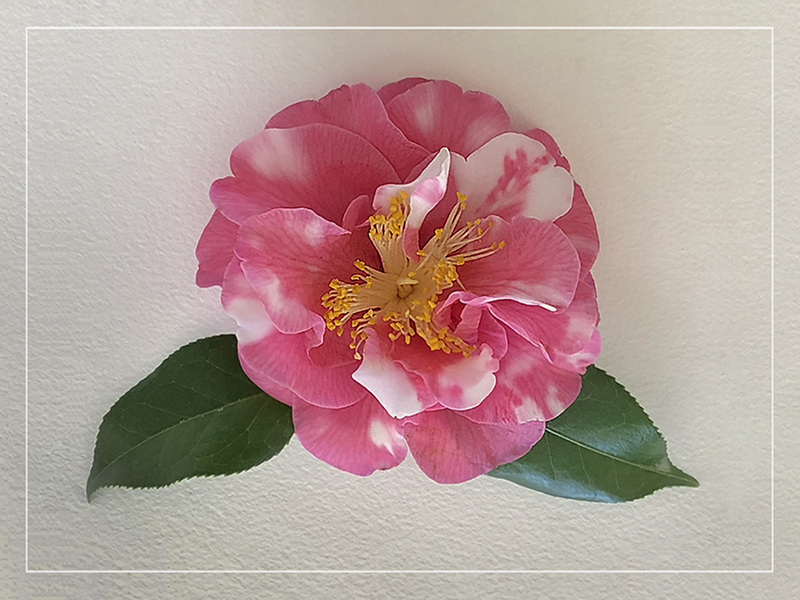 Below, I have included photographs of some of this year’s camellia blossoms from my garden. 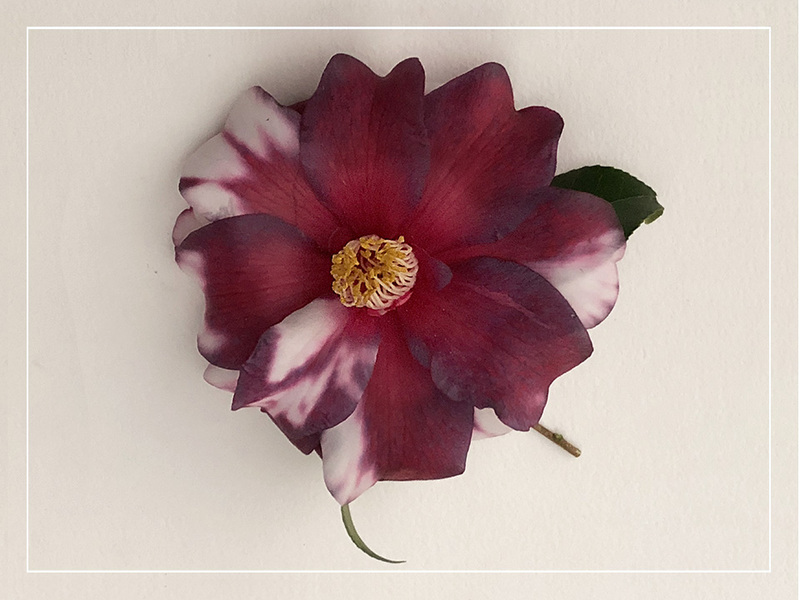 For those of us living in Alabama or visiting Alabama this time of year, Elmore County’s own Jasmine Hill Gardens & Outdoor Museum is truly a sight to behold for lovers of this beautiful species. Benjamin Fitzpatrick and his wife Mary created Jasmine Hill Gardens located in south central Elmore County. Mr. Ben as he was often called, was a half-first cousin of Wetumpka artist Kelly Fitzpatrick, the co-founder of the Dixie Art Colony. 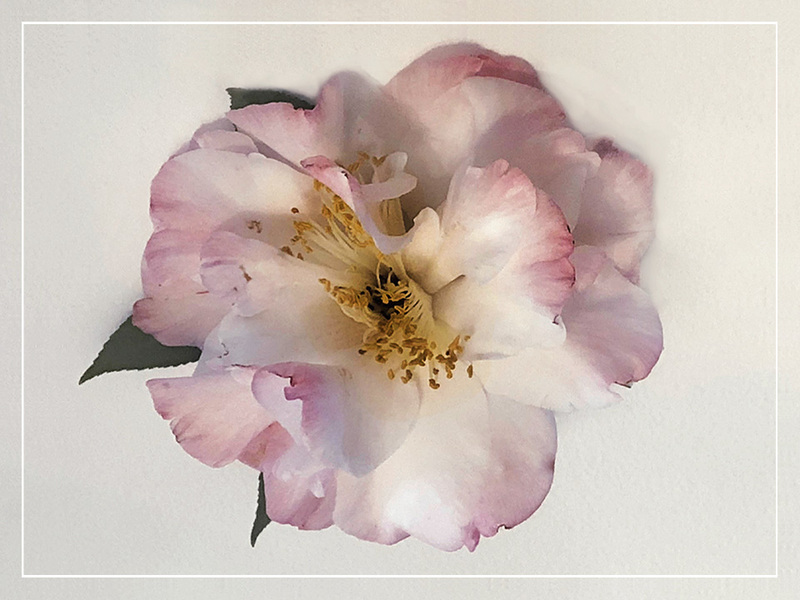 From studying the Dixie Art Colony archives and seeing multiple examples of DAC artwork, we know that at times the colonists would select a subject such as a camellia or magnolia blossom as their subject for the day. 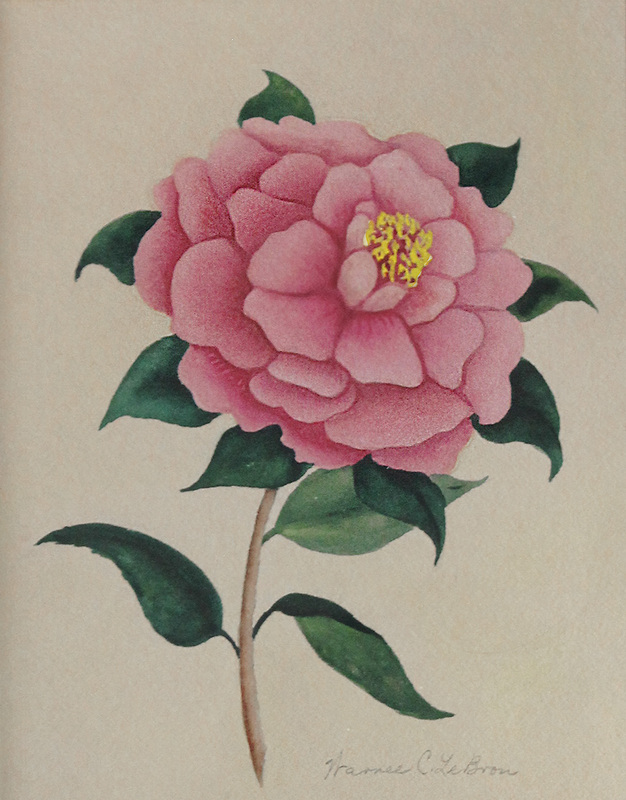 We have seen numerous examples of paintings by the DAC artists of both camellia and magnolia blossoms. The example shown in this post by Warree C. LeBron is from the collection of Delmar and Ruthanne McCaig of Tallassee, Alabama. This piece was one of the paintings included in our Tallassee NOW exhibition in June of 2018. Shown above are photographs of some of the camellias growing in my garden. It has been a great year in Central Alabama for camellias. This year some of the hybrid blossoms measured over 5 inches in diameter. 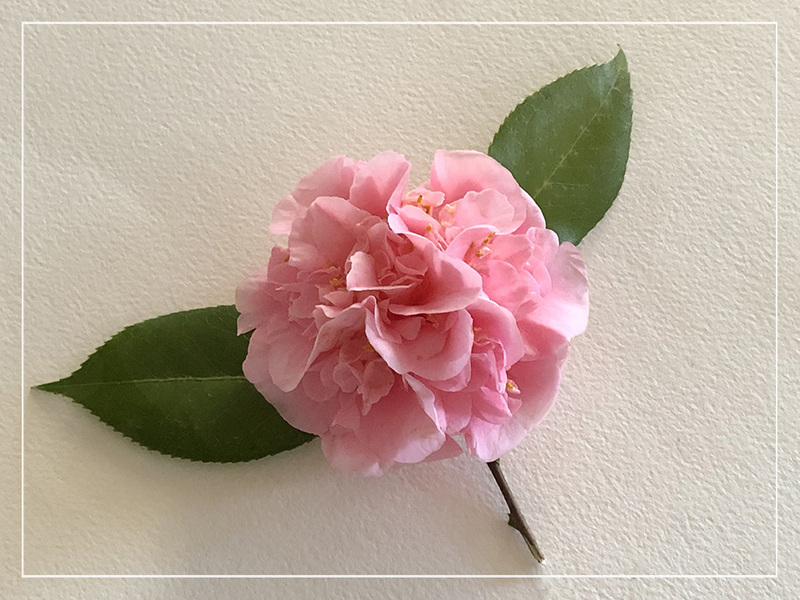 Camellia japonica arrived in North America in the late 1700s. At the time it was considered a plant species for the rich and wealthy, often grown in glass greenhouses in the north because the winters were too harsh. But it wasn’t long before Camellias made their way down south to antebellum gardens. 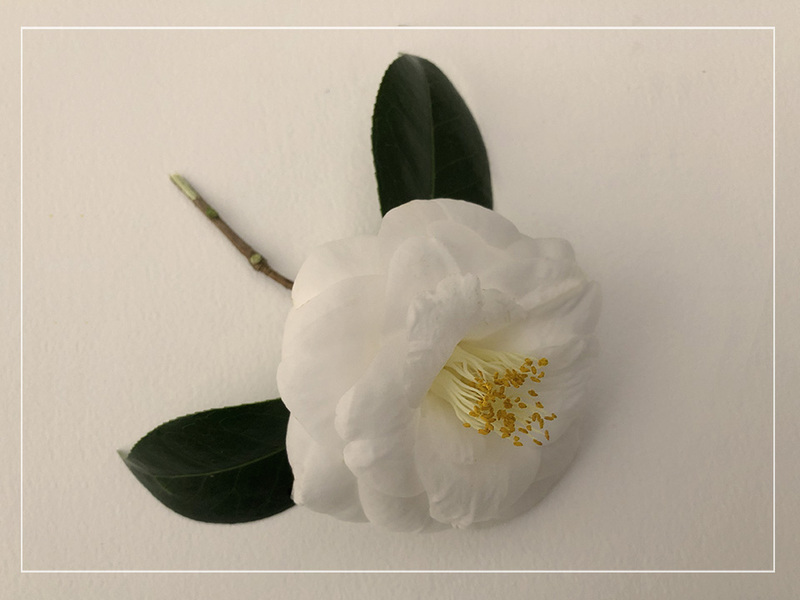 Today, some of the oldest camellias can be found in the old plantation gardens in Charleston, South Carolina. It did not take long for camellia-fever to spread across the United States. 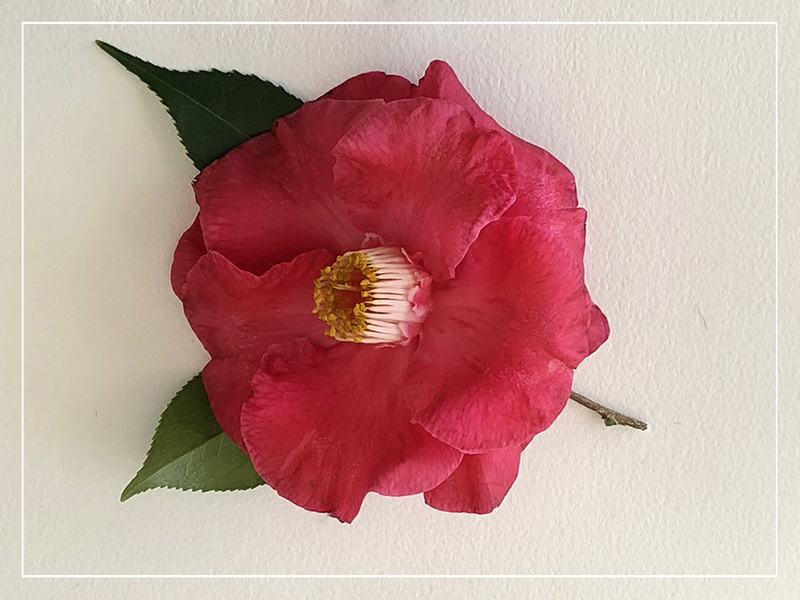 In the 1930s and 1940s, Camellia shows began springing up all across the south. 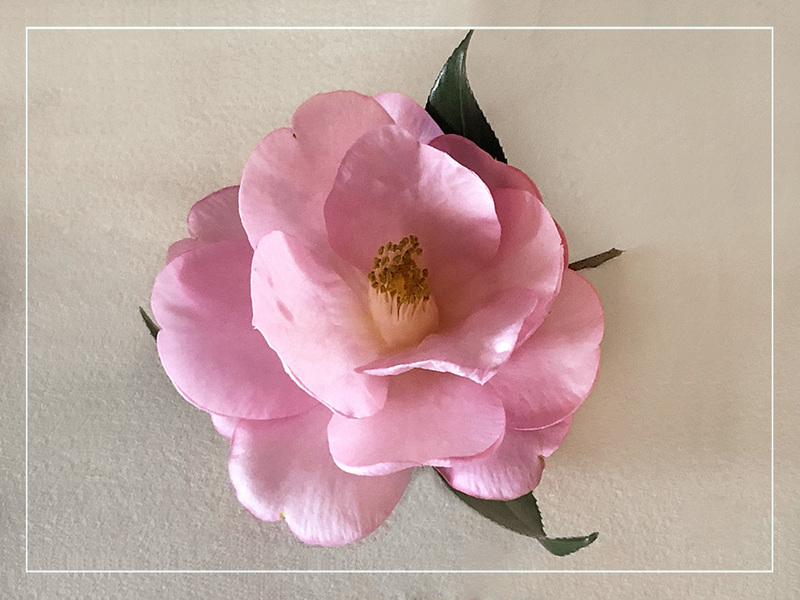 “People would come from everywhere, bringing in baskets full of camellias to present for exhibition—sometimes thousands at a time.” Years ago, The Men’s Garden Club in Savannah, Georgia reported that at one of their shows more than 5000 blooms were entered into the single competition. 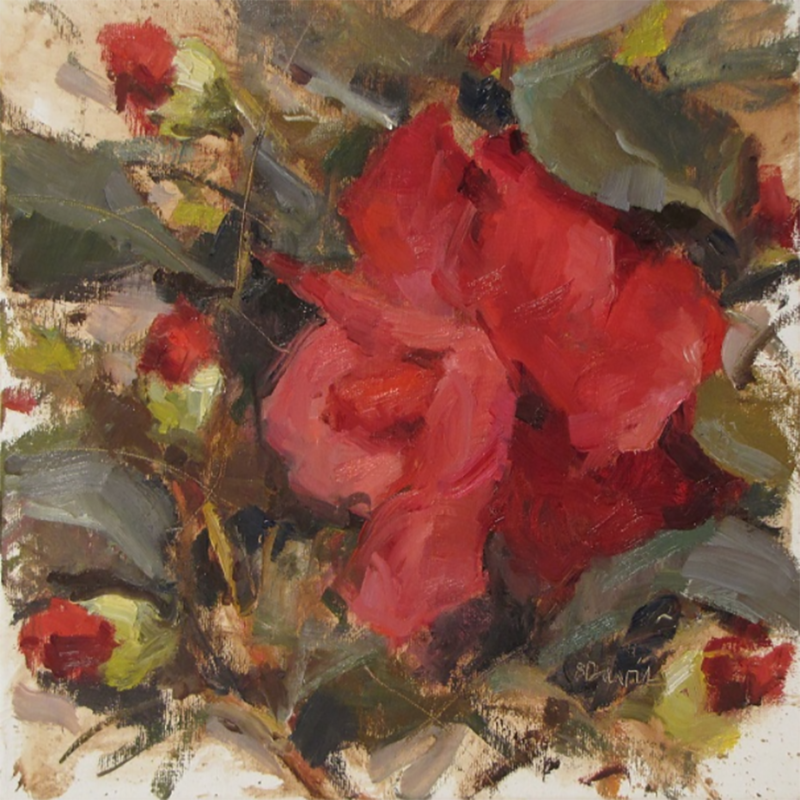 Shown above are photographs of three beautiful camellia paintings by "Dixie Art Colony: A New Generation" artist Barbara Binford Davis. 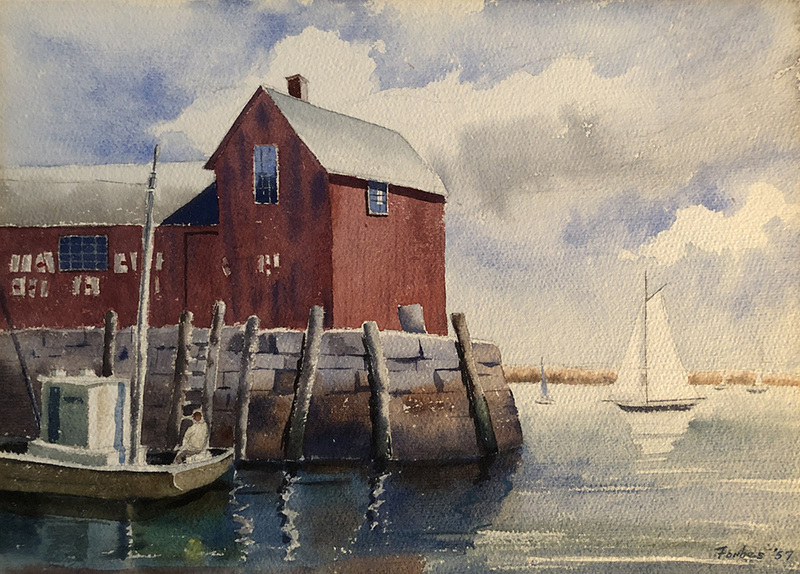 To view more of Barbara’s work, visit BarbaraDavisArt.com. 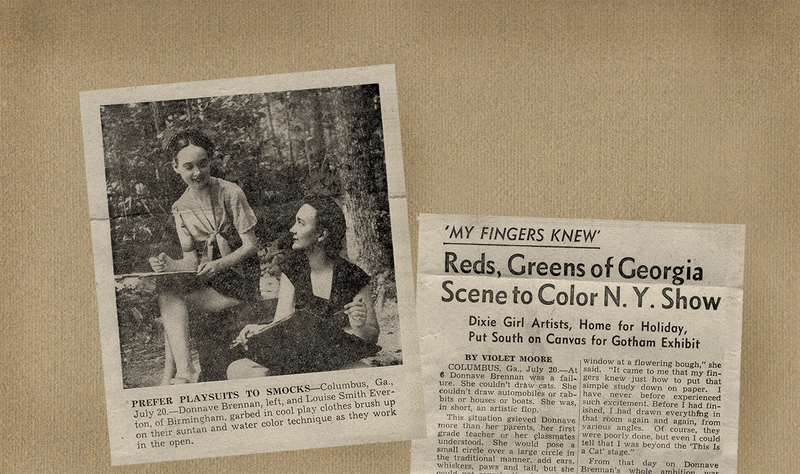 In addition to sharing her talent with us, Barbara also shared an interesting story that her friend and fellow Montgomery artist Ruthie Carlson shared with her. 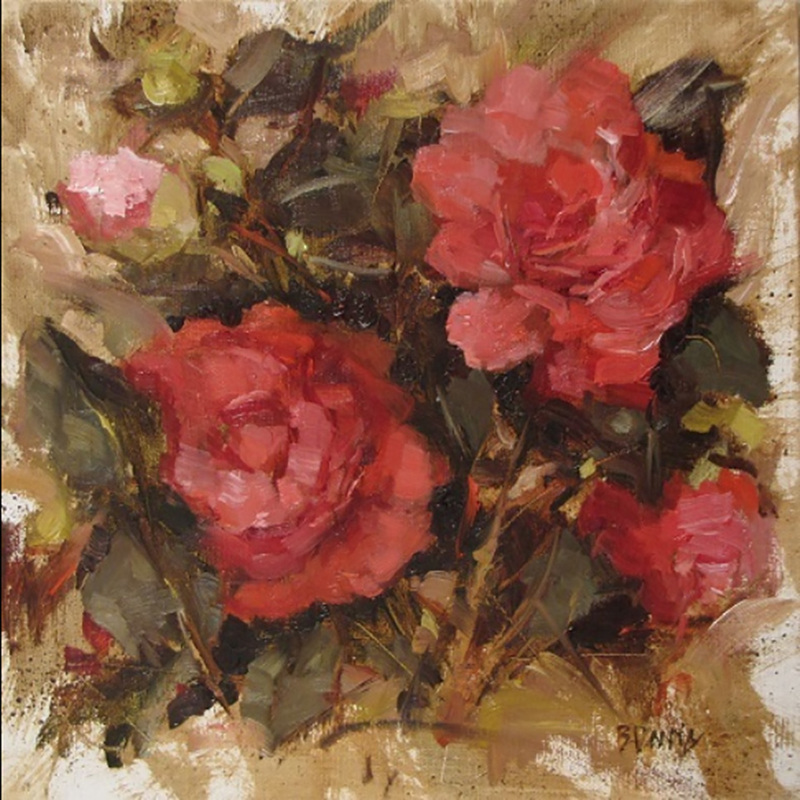 Apparently Ruthie's grandfather was an active participant in the Greenville, Alabama based group that lobbied to have Alabama’s State Flower changed to the camellia. 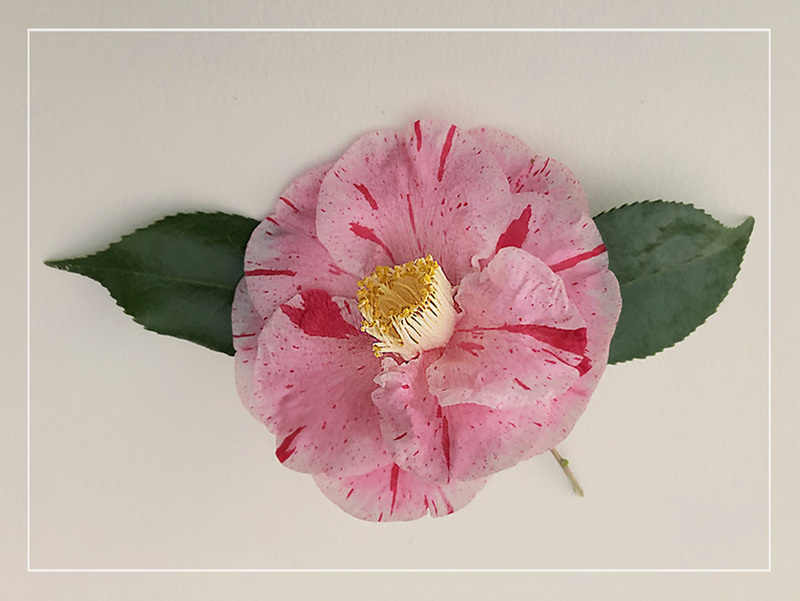 The group’s first camellia bill failed to pass in 1949, but due to the persistence of the Greenville-based camellia champions, the bill naming the Camellia as Alabama's Offical State Flower did pass on June 4, 1959. For more information about the DAC Foundation contact Mark Harris at 334-513-1086 or by email at info@DixieArtColony.org.